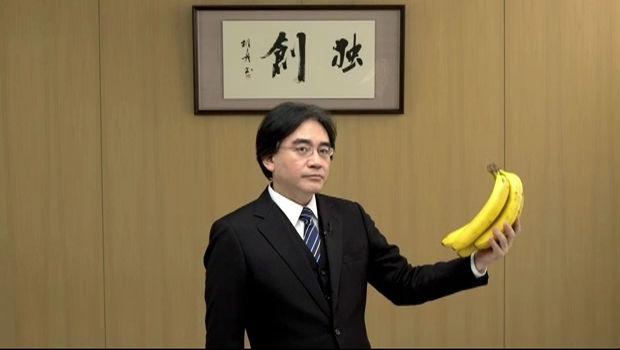 Early this morning, Nintendo of Japan released a statement announcing the death of their President Satoru Iwata. He passed away due to complications relating to a tumor on his bile duct, he was 55 years old. This same tumor caused him to miss E3 2014. He is survived by his wife Kayoku. There has been an outpouring of respect from the games industry as a whole for Satoru Iwata. Everyone is paying respect to a man, who from all accounts was one of the nicest people you could meet in the games industry. No one had bad word to say about him. He became President of Nintendo in 2002 and led the company during the period of it’s greatest success. The Wii and DS were were development pursuits of his and are among the highest selling consoles of all time. “I am surprised at this sudden news and overcome with sadness,” Mr. Miyamoto said in a statement issued through the company on Monday. He said he would maintain the game-development stance that he and Mr. Iwata established and work with developers to create the kind of future successes that the late president would have wanted. Mr. Iwata is gone, but it will be years before his impact on both Nintendo and the full video game industry will be fully appreciated. He was a strong leader for our company, and his attributes were clear to most everyone: Intelligence, creativity, curiosity and sense of humor. But for those of us fortunate enough to work closely with him, what will be remembered most were his mentorship and, especially, his friendship. He was a wonderful man. He always challenged us to push forward…to try the new…to upset paradigms—and most of all, to engage, excite and endear our fans. That work will continue uninterrupted. If there’s one way you should remember Satoru Iwata, it’s by one of his most famous quotes: “On my business card, I am a corporate president. In my mind, I am a game developer. But in my heart, I am a gamer.”. That quote says all you need to know about the man, he was humble and while he led an entire company, he was still a gamer at heart.